National Alliance Security Agency has decades of experience providing the highest possible quality security services for customers throughout the United States including many prominent business and government entities. Originally founded by a former FBI Agent who now acts as a consultant, NASA is currently Female owned and operated which qualifies as a Woman Business Enterprise. NASA is capable of managing security service contracts of every size and magnitude. The company is fully licensed and insured, and armed with an arsenal of prestige law enforcement experts. All of NASA’s facilities are fully automated with current technology, hardware, and software. The company is in operation twenty-four (24) hours per day, seven (7) days per week in order to provide excellent corporate -level site supervision and personal communication with all of our clients. NASA also provides dedicated program managers in addition to on-site supervisors for each and every location it services. With a diverse and experienced team we are able to provide clients with the proper caliber of security officers and protection that they need. We offer superior service at competitive prices. Our personnel are selected, screened and trained for your specific needs. All officers are licensed and pass FBI background checks. To ensure that every security officer is properly trained, we have a state-certified training instructor on staff. Clients can expect a close personal relationship, designed to ensure the satisfaction of our service. With many qualified people to draw from, we believe in carefully selecting personnel for each assignment. National Alliance Security Agency, Inc. is a 100%Woman Owned Business that specializes in armed and unarmed professional services. National Alliance services many prominent corporations and government agencies throughout the United States. We are fully licensed and bonded with an arsenal of prestige law enforcement and Military experts. Many of our Military personnel have security clearances. National Alliance Security has expert Consultants that have a wide range of services. 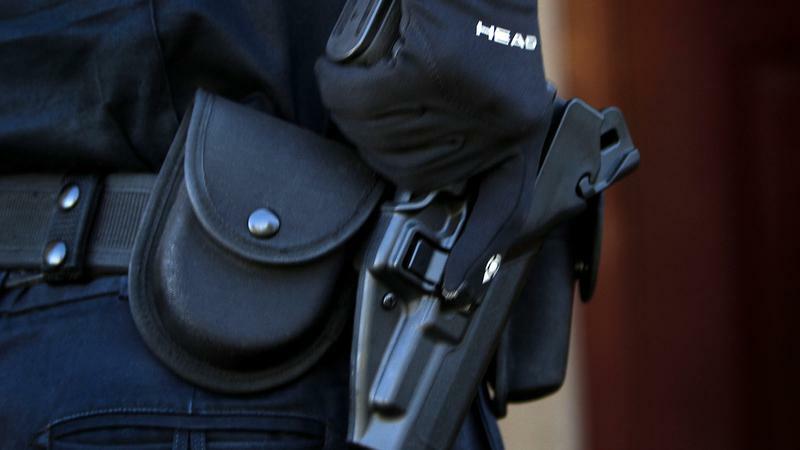 We pride ourselves on providing protection services to some of the most renowned individuals,corporations and governments which include our team of highly trained individuals with backgrounds ranging from current/former military and specialized private sector contingents to Secret Service,former FBI Agent, and other federal,state and local law enforcement officers. National Alliance has executive and close protection teams when needed. Each team brings a wealth of real-world experience with them. The protection officers employed by National Alliance can perform services such as Protective Advances, Emergency First Aid (CPR/AED), Protective Services, Crisis Management, Risk Management, Threat Management, Investigations, Surveillance Recognition, Protection Formation, Armed/Unarmed officers, and many other needs as requested. National Alliance provides services to a wide range of clients which include; Commercial Projects, State and local municipalities, and federal contracts. Our extensive outreach allows National Alliance to be contracted either as the Prime or a Subcontractor. TYPHOON RISK MANAGEMENT INTERNATIONAL (TRMI) is a DIVISION of National Alliance. Please review the TRMI Web Site which list our services. 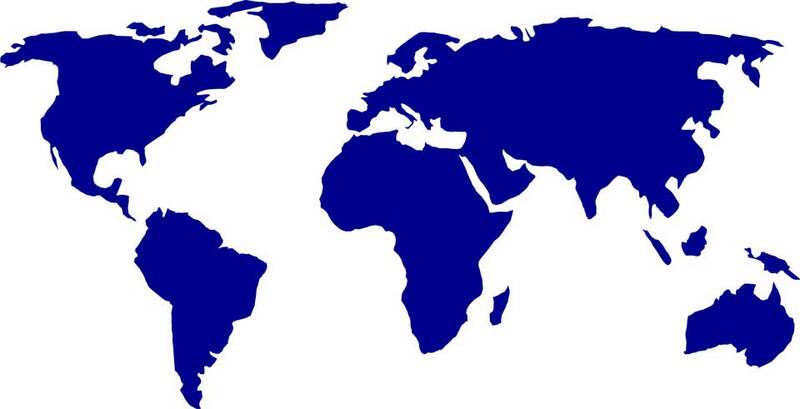 TRMI is a International Company with experiences throughout the Global. National Alliance has full access to Unlimited amount of Credit and can be utilized for any smooth “Start-Up” transition and no delay in payroll. As one knows, many companies in the protective and security industry does not have unlimited amount of credit which slows or can not perform services beyond their amount of funding. This is a very good advantage for National Alliance. WE HAVE NO LIMIT. 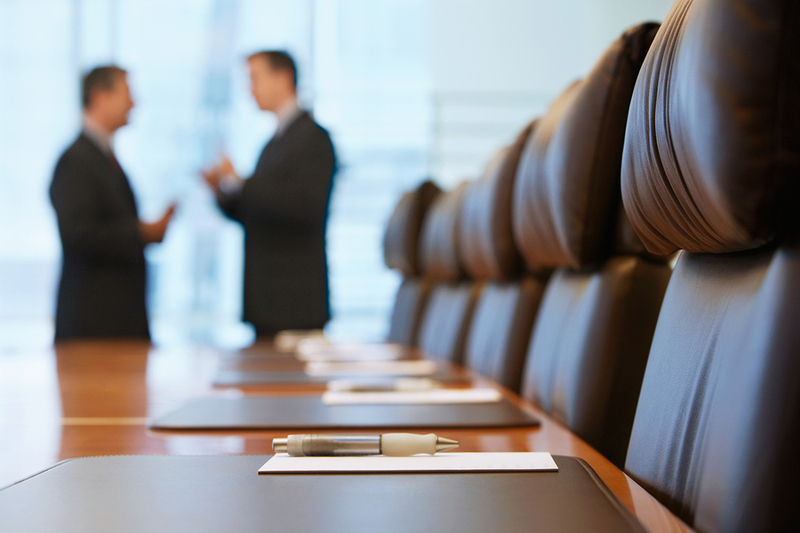 National Alliance possesses many years of experience in managing large contracts. Our expertise has been proven by years of successful start-up, transition, service, and re-complete of contracts with federal,state, and local agencies such as FEMA (Hurricane Sandy DHS), Department of Justice which currently has contract in Newark N.J.(Been there 15 years ), Public Housing Authority, Department of Homeland Security-FPS (PSO Contract), and many more. National Alliance understands the multitude of requirements needed to protect government personnel and property and National Alliance provides the most qualified, well trained, well equipped, and disciplined protective officers vital for any federal contracts. There is no greater evidence of the quality of National Alliance’s work than in the high percentage of clients who retain us for new contracts,renewal terms, and additional services. This reputation is not by accident, but is a result of carefully planned quality control procedures. National Alliance’s team is top notch and employ only former federal law officers (FBI,Secret Service), Police Officers (current and retired), Military, and Certified Protection Professionals(CPP), Protective Service Officers (PSO). National Alliance specializes in federal/state protective services to a number of federal agencies. National Alliance has served the DHS Federal Protective Services (FPS) throughout the U.S. such as New Jersey and Indiana protecting federal facilities (PSO) and is able to adapt to any crisis by quickly strengthening management and human resources. National Alliance is able to provide continuity of protective services throughout any crisis. Contact us to learn more about how National Alliance can assist or improve any situation. National Alliance Security is a National U.S. Security Company who specializes in State, Commercial, and Federal contracts. National Alliance employs only well-trained professional security officers. NASA also employs commissioned officers when needed. National’s officers protects personnel and asset protection, monitor CCTV, control access, buildings and property patrol and many more. Nasa officers employed are licensed and trained. Security officers hired, go through a background investigation and go through state required training and must pass required examination qualifications prior to working. Our uniformed (armed/unarmed) security officers are available twenty four(24) a day to customize your security solutions. No matter what your security needs is, National Alliance has the resources, training and experience for every detail. Our uniformed officers are available for any venue or location. NASA employs armed and unarmed officers trained in providing security for high-rise buildings,corporate centers, and industrial complexes. NASA can perform perimeter security to access control, CCTV monitoring, reception services, fire alarm monitoring and responding to emergencies. NASA is currently conducting such services in many Federal and State facilities. Many officers are retired and off-duty police officers. National Alliance can perform a full analysis and risk assessment to help you determine your security needs and design a personalized plan to meet those needs. Our associates,staff, can respond in a number of different profiles including armed or unarmed, uniform or low profile dress. Also, NASA has experienced in emergency response for disasters and emergency situations. NASA was awarded contract number HSFE02-13-C-1121 in (DHS/FEMA) regarding SANDY , New Jersey, and provided security services at the disaster related sites and facilities. FEMA awarded National Alliance Security to use armed security officers to safeguard federal employees,visitors and property at temporary and fixed facilities during the disaster and emergency. Our background and professional staff and experience law enforcement officers and security experts, give us the ability to identify and desolate potential problems. The staff of NASA are current law enforcement/retired, officers, former military and federal officers. Call NASA to discuss our full range of professional services and discover how National Alliance can satisfy your security or protective needs. Today, National Alliance’s protection personnel guards critical infrastructure sites, US Government buildings occupied by thousands of Federal employees. National Alliance has the resources to offer end to end solutions to support any Federal security at any threat level and classification sites. Our company strives to provide the best service, the latest and most technology , quality long lasting and superior installations. NASA has a core of installers with years of experiences in the field. Many times prior clients of other companies contact NASA because the equipment was not installed correctly and the client’s electronic components become damaged and water has penetrated the equipment, therefore having to replace new equipments. Nasa provides personal,businesses, local,state, and federal government solutions for cameras and surveillance applications for enhanced situational awareness and forensic viewing. With security concerns on the rise, video review coverage and quality is more important than ever. Our executive agents protect and transport dignitaries, celebrities and high-profile and high net-worth executives. 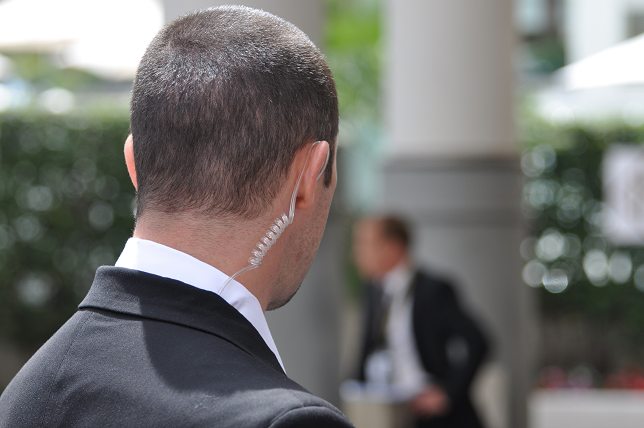 Our Executive Protection Division can also provide 24-hour executive and dignitary protection at your personal residence. This protection can be provided on a short-term or permanent basis. 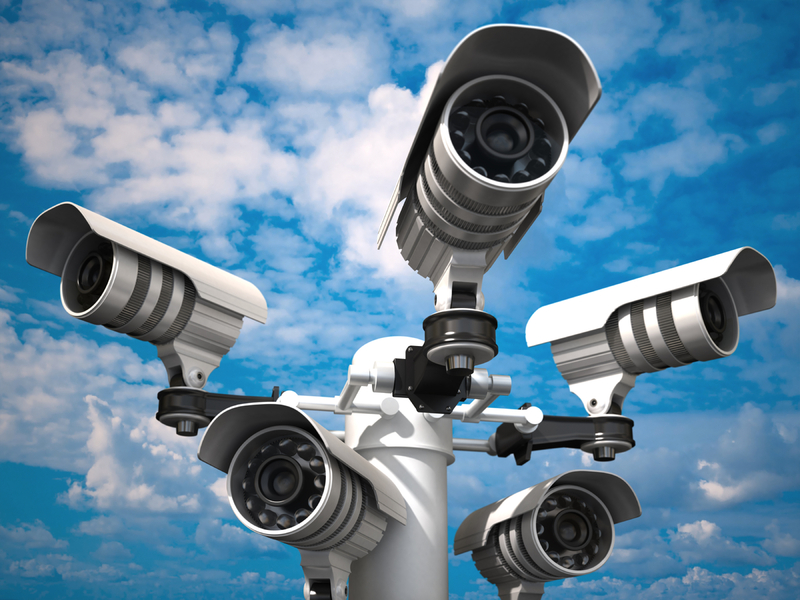 As part of an all-encompassing security plan, our trained technicians design and install state-of-the-art electronic surveillance monitoring systems. These electronic surveillance systems can be supplemented with members of our uniformed division when requested. Your customized personal protection program is dependent on your needs and budget. Our executive operatives are highly trained and in most cases active or retired law enforcement officers, former FBI Agent, and former Secret Service Agent who have held previously protection detail assignments within their respective agencies. We provide ourselves on providing protection to some of the most renowned individuals and corporations. 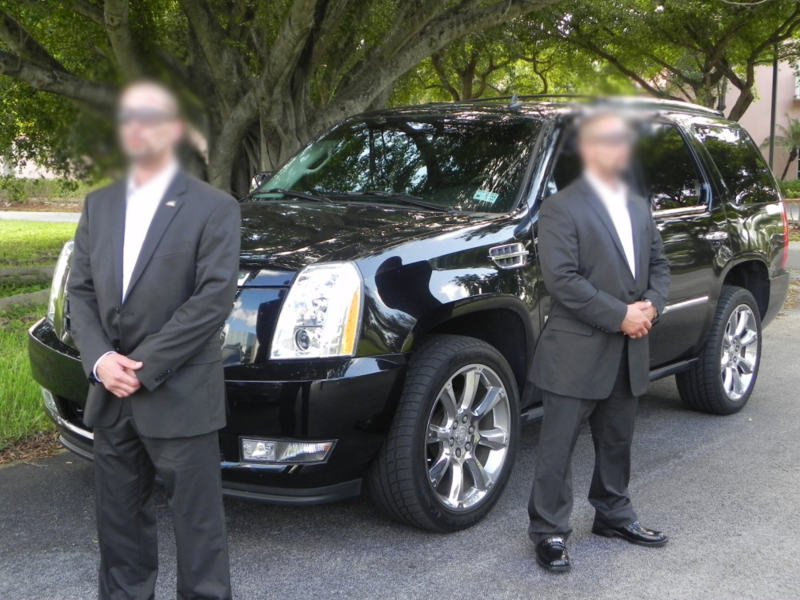 Our elite team of highly trained individuals, with backgrounds ranging from former military and private sector contingents to Secret Service,FBI, and other federal,state, and law enforcement officers: are organized into Executive and Close Protection Teams. Each team brings a wealth of real-world experience with them. There is no substitute for experience. We are highly flexible. We strive to be efficient. Due to this bespoke process, National Alliance will never be a high Volume executive protective company. National Alliance has the ability to investigate comprehensive domestic services to the legal, corporate and financial communities. National Alliance is staffed by highly skilled investigators and fraud examiners, many of whom have been employed by FBI and the Secret Service. National Alliance works discreetly and confidentially providing intelligence to litigators involved in establishing facts, conducting discover, negotiating settlements or collecting on judgements. National Alliance can use ASSET SEARCH & RECOVERY techniques for law firms, corporations, banks, bankruptcy trustees to trace and recover hidden assets. LITIGATIONS SUPPORT: Litigation is always a gamble; to reduce the risk, NASA’s investigators specialize in Asset Search, fact-finding and claim investigations. National’s investigative findings can help strategize and decide whether to litigate, negotiate or find other dispute resolutions. Corporate. Professional investigations addressing all aspects of corporate concerns from loss prevention to white-collar criminal activity and threats. Legal/Discovery Service. Licensed investigators provide the necessary research and evidence to support reduced liability and successful prosecution. Pre-employment Screening. As pre-employment screenings and background checks have become the standard in the employment process, this is done promptly and professionally, providing you with the information you need to make the most intelligent hiring decisions possible. Surveillance. Utilizing both physical and electronic surveillance measures enables NASA to conduct comprehensive, discreet and court admissible investigations. Electronic surveillance provides indisputable information with such measures as GPS tracking, photography, and state-of-the-art video and audio recording. Insurance Support. Mitigate costly and/or frivolous insurance claims through professional investigations and thorough documentation. Our investigators have decades of experience with legally investigative material and documentation. Private Investigations. Discreet investigations done by licensed professionals provide valuable information at competitive rates. NASA investigators draw from former FBI Agent, Secret Service Agent, Military personnel, and law enforcement officers in investigations, as well as solid working relationships with local and federal law enforcement. Our investigators are experienced professional law enforcement officials, state and federal agents. 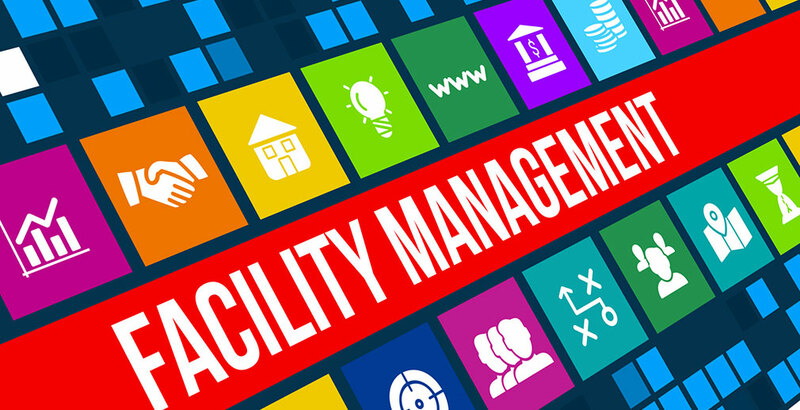 In today’s fast paced environment, more facility managers are looking to companies that can fulfill a wide spectrum of service needs and be more efficient while adding measurements and saving time. National Alliance present facility support to the state/federal government. We focus on customers for whom the operation of the facility infrastructure is crucial to the success of their operation. National Alliance proposes innovative facility support services and solutions that drive quality, efficiency and a reliable means towards excellent results. National Alliance’s experiences staff and team workers can streamline its operations to achieve cost and operating efficiencies. National Alliance has an excellent Quality Assurance Management Team and that our methods and procedures are well organized and that quality is built into each service provided. It is that standardization and inherent self-evaluation required of National Alliance management that awards our reputation as an effective contractor. 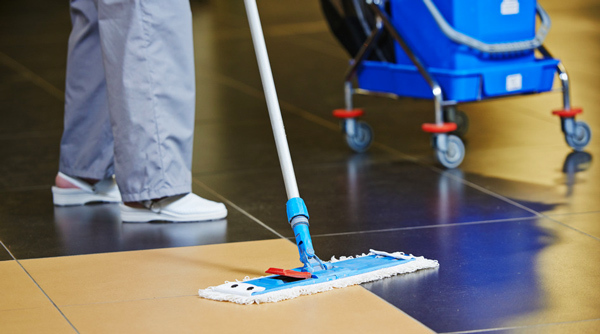 Outsourcing your janitorial services means you don’t have to worry about it. You can focus on your business. It not only saves time, effort and resources, but gives you the edge in today’s competitive landscape. Nasa provides superior services in the State/US Government agencies. Nasa continues to grow and excel and will always provide the highest quality services to our federal and state clients: and with our effective Management Team to adapt to the dynamic federal marketplace. Our team of cleaning experts will have your property looking spotless in no time. The best part is, we wil never affect your business schedule. We can arrive before or after your workday so that we never affect day to day business. Call us today to schedule your regular/commercial weekly, bi-weekly, or monthly cleaning. 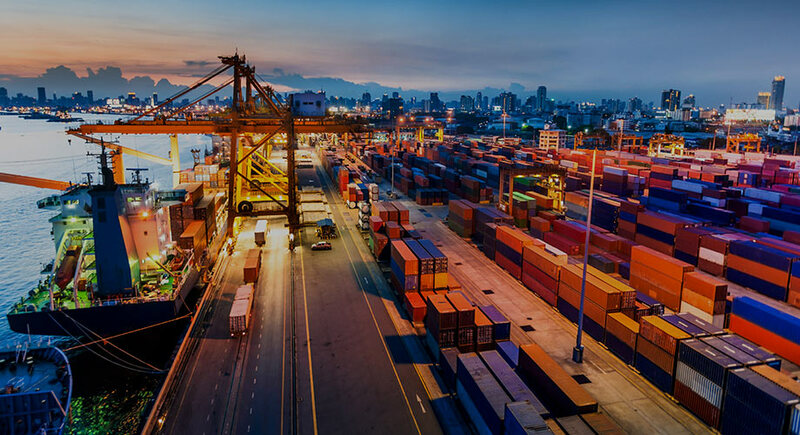 Logistics Management is the part of supply chain management that plans implements, and controls the efficient effective forward and reverse flow and storage of goods,services, and related information between the point of origin and the point of consumption in order to meet the customer’s requirements. National Alliance entered into the logistics management business to enter into the Federal/State Government Market Place in order to purchase goods for the government. Many agencies have common purchasing needs such as software or office supplies just to mention a few. The government does not purchase or sell goods. Typically the government will request a product it needs from suppliers. National Alliance has strengthen it’s market leadership position by entering Mr. Anthony Johnson, who has expertise in the logistics business globally. Our staff under Mr. Johnson’s leadership, will have National become a premier leading logistics provider. Regarding of what your outdoor space needs, NASA’s lawn and Landscaping delivers. What you need the best quality lawn care, call NASA and you’ll get the service you need from our experienced professionals. Below is just a few of our services. Edging / Lawn Mowing, and more. Snow Removal , and more. National Alliance is associated with Anthony Johnson, former owner of Typhoon Risk Management (TRM), a British owned specialist global provider of mission critical and Risk Management services and solutions to a number of Governments. Mr. Johnson has a knowledge and established in a large number of countries with former tier 1 UK/US special forces and former SWAT team risk consultants, able to deliver the finest bespoken services to clients globally. With Mr Johnson on our staff, we are now a Full Service International Security/Logistic/Risk Management company. Mr. Johnson operates NASA’s OCONUS anywhere in the Globe. NASA can now cover the entire protection spectrum from providing protective security drivers/chauffeurs through to managing the emergency response for multiple organizations. Protective surveillance,close protection and security risk assessments are among the NASA specialist operation services. Mr. Johnson has employed deploying high skilled personnel to remote, austere environments, and has completed projects worldwide. Over the past 12 years, National Alliance Security Agency, Inc., has steadily grown into the business leadership role we now occupy. One of the advantages of partnering with National Alliance is to enable one to bid or acquire State/Federal contract which takes three years being in business but being a partner, you can bid/acquire these opportunities immediately. National Alliance has an unlimited amount of credit which also helps partners seek any contract without worrying about financing the contract. National Alliance is experienced in State/Federal contracts which also experienced in writing Bids. To further leverage the phenomenal growth of National Alliance Security Agency, we are offering partnership opportunities with private investor, individuals, and companies committed to offering excellent security services, while dramatically increasing their potential revenue. This also enables other companies who are in the Janitorial and/or Lawn Care assist in growing their business by connecting with National Alliance since the Federal/State is always looking into the Facilities Support Service area. Facility managers are looking into companies that have the experience to award contracts and be more efficient while adding measurement and save time. Partnering to operate a National Alliance Security Agency center plugs you directly into an already successful brand and business model, without the usual business operation strings. 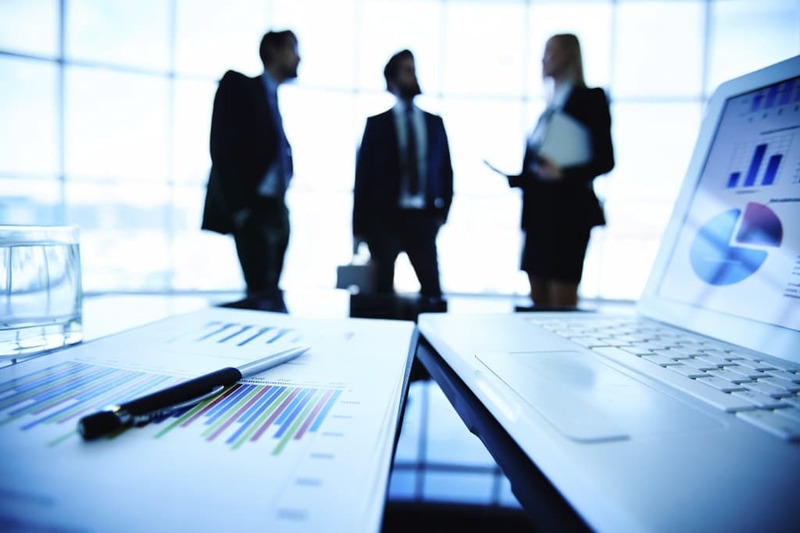 A National Alliance Security Agency partnership frees you up to concentrate solely on increasing your business and sales opportunities, without the mundane and time-consuming operation processes and responsibilities that slow growth. Through our partnership program, National Alliance Security Agency provides you with all of the operative services and support to keep your business running smoothly and efficiently so that you can focus entirely on growing a successful business. Every National Alliance Security Agency center in existence today is a successful and profitable enterprise, and to uphold the integrity of our stellar reputation and strong brand, we are firmly committed to maintaining this unique distinction. As your partner, we help you launch and grow your own National Alliance Security Agency office. We help you to enlist staff and to grow and retain a local client base by providing you with formal training, regular leads, professional resources and ongoing partner support. As your equity partner, National Alliance Security Agency handles the administrative functions for you. These comprise tasks, such as: payroll, taxes, billing, collections and insurance – so that you can spend more time managing and growing your business. National Alliance helps business and government leaders take immediate control of the crisis situation, stabilize their organizations, and accelerate and deliver on recovery. 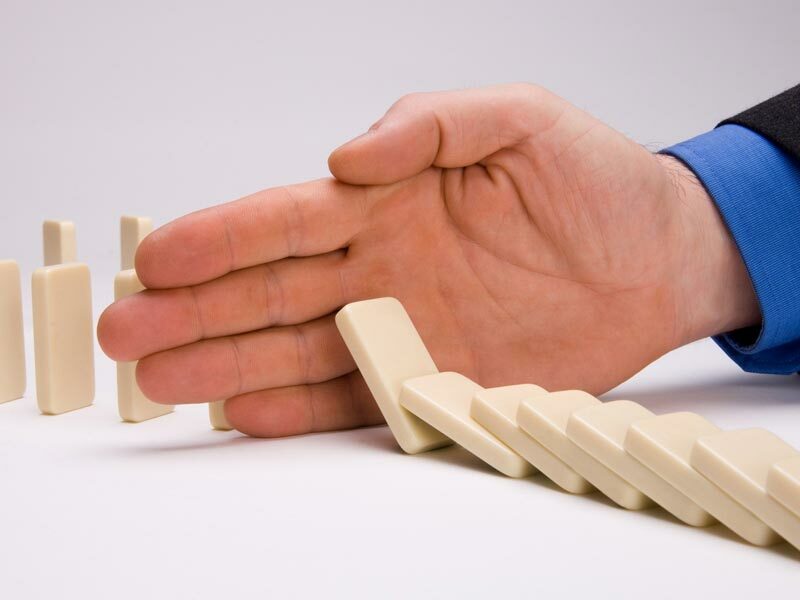 The best managed crisis is one that Risk Management with proactive work with clients to identify possible vulnerabilities and prepare them before a crisis begins. National Alliance, from natural disasters to reputation scandal, we understand how a crisis can hurt even the steadiest of organizations. If things are not managed well, a crisis could mean the end of some organizations. National Alliance can manage interruptions in the event of disruptions to productivity, schedules, disasters and more. Plans are critical to ensure essential operations to carry on in the event of an interruption,and that damage to a corporation’s employees,government,reputation,assets and commercial viability is kept to a minimum. 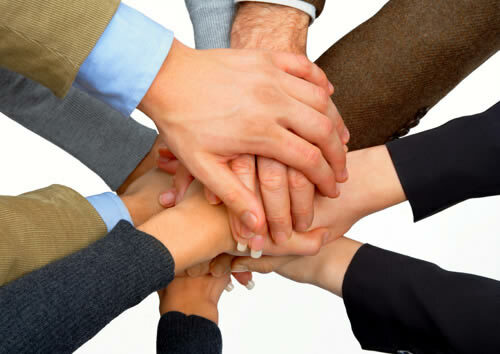 National Alliance can help from a fortune 500 company to a small business manage operation and crisis of every kind. Whether it’s employees, environmental accidents,we have the breadth and experience to help you. We teach how to recognize threats and identify individuals with criminal intent whether that’s a result of mental instability or terrorism. National Alliance has the experience to handle any Emergency Preparedness and Response. The Federal Emergency Management Agency(FEMA) awarded and worked together with National Alliance Security in Hurricane Sandy, in New Jersey. National Alliance places an emphasis on communication skills, global awareness, management skills, critical thinking,, fast responses by management-staff- protective officers, under public emergencies,disaster and catastrophes and more. Protect property,and employees of business / government.